History has many sides. But some angles are rarely covered. 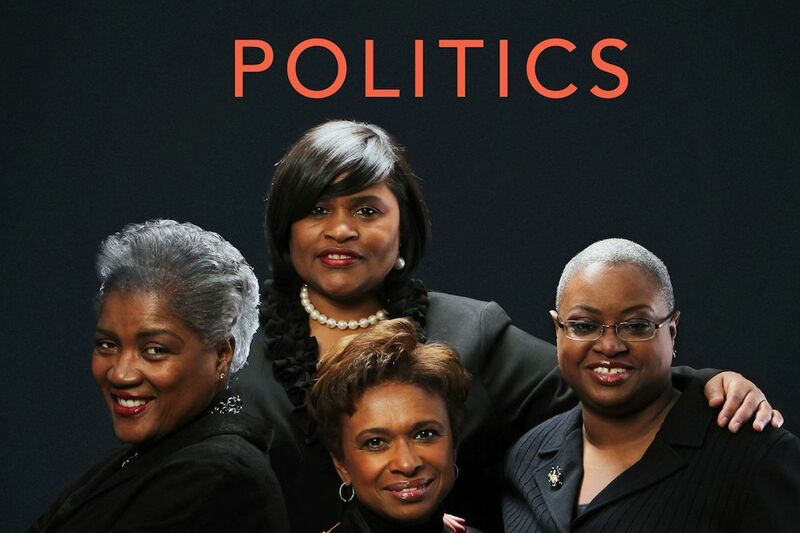 This Friday, Jan. 25, Washingtonians get a rare glimpse into the interior and exterior lives of four of the most powerful African American women in politics. “For Colored Girls Who Have Considered Politics” (St. Martin’s Press) tracks the stories of Donna Brazile, Yolanda Caraway, Leah Daughtry and Minyon Moore, (With Veronica Chambers) in a book that is part memoir, an ode to friendship and an insider’s tome to the political landscape over the last few decades.